Would I personally wear this thing as an action camera on a regular basis? No. But a lot of people would. 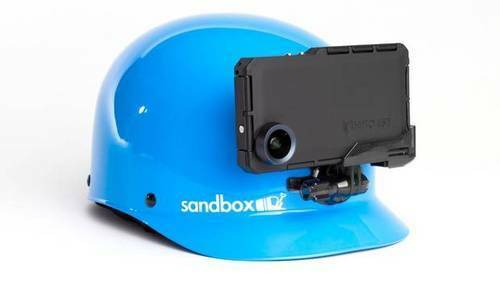 Does the Hitcase Pro make a great rugged, waterproof case for the iPhone 5? Yes, and for that, I absolutely love it. Check out my review of the hardware here.